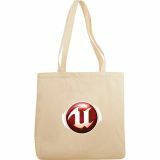 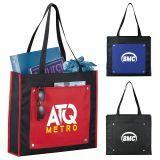 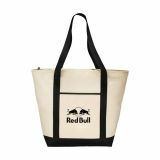 Browse our vast selection of wholesale custom canvas tote bags for your next promotional event. 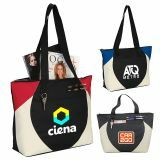 Logo imprinted canvas tote bags are eco-friendly alternatives to cheaper plastic bags and will buy you the attention of your target audience. 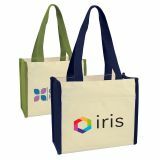 You can inspire your customers, employees, co-workers and friends by giving these custom tote bags at the next available opportunity. 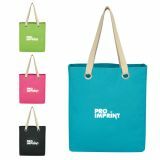 All our promotional tote bags are backed with a 110% price match guarantee, 100% customer satisfaction guarantee and allow you to save on shipping, digital design proofs, and typesetting assistance. 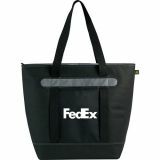 A reliable tote bag is always a necessity and it should help users to carry all their essentials. 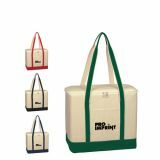 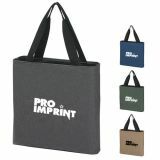 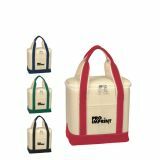 At ProImprint, we offer a great selection of custom canvas tote bags that are easy to carry and can hold sufficient amount of weight. 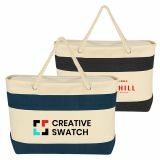 This is why our promotional canvas tote bags are becoming the first choice for marketers who want to gift reliable tote bags to their customers.. Not to mention, these eco-friendly canvas tote bags are healthy alternatives to cheap plastic tote bags used by people. 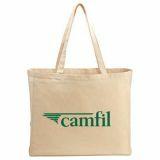 Canvas is an extremely durable heavy–duty fabric, which makes these custom tote bags sturdy, reliable and offer great customer satisfaction. 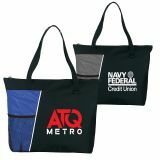 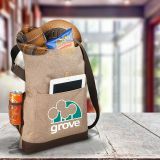 Our custom printed canvas tote bags offer large imprint area and you can capitalize them for presenting your business information in a best possible way. 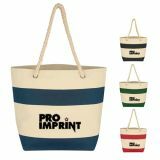 Available in various colors, designs, colors, these custom canvas tote bags will double up as billboards for your brand logo. 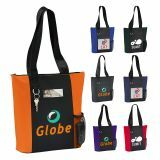 Your customers will appreciate these promotional tote bags due to their reliable and eco-friendly character and realize their responsibility towards the environment. 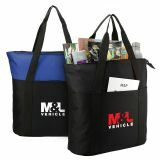 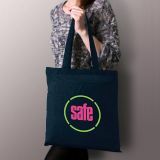 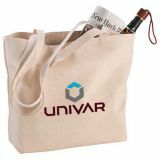 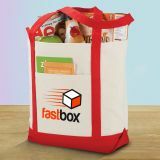 These promotional tote bags will help you to build brand significance without big effort or investment. 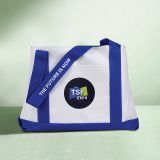 All of these personalized tote bags can be used as a party favors or gifts and you can order them for your upcoming bridal shower, baby shower, bachelorette party or destination weddings as well. 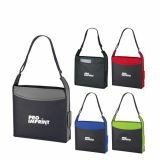 They are sure to be a great hit among your recipients who will carry it as a memoir or a regular use item. 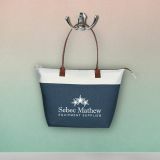 These versatile custom canvas tote bags are ideal for trips to the beach, shopping mall and pool. 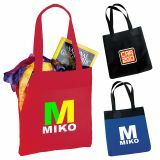 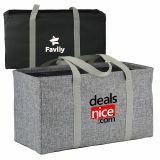 Available in cheaper prices, you can improve your savings by ordering these promotional canvas totes in bulk! 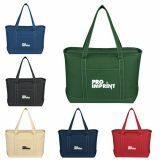 These wholesale canvas tote bags are perfect promotional gifts and you won’t regret this investment. 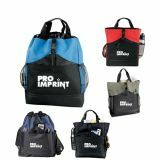 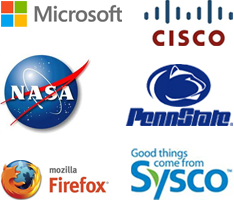 To know more about the prices, imprint options and other details, you can give us a call at 844-776- 4677or write to us at info@proimprint.com.